Discover our new Exhibit: Displays of Character! 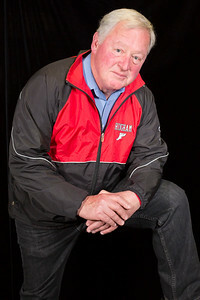 Fred Jewett is an educator and athletic coach with over 45 years of experience in teaching literature, promoting safe school environments and taking teams to the championships based on principles of mutual respect. 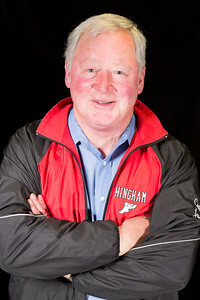 In 2015 Fred was elected to the Massachusetts State Track Coaches Association Hall of Fame and in 2012 was voted National Federation of High School Coaches, Northeast Regional Indoor Track Coach of the Year and MIAA Indoor Track Coach of the Year. He has been named Boston Globe coach of the year twice. These awards reflect the accolades he gets from students, athletes and parents alike who say that he taught them as much about life off the field: being a team player, taking responsibility for one’s actions, treating everyone with respect. 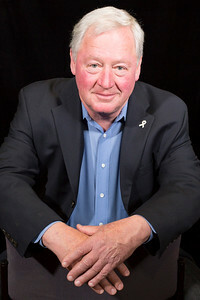 Fred would like to see the WRD Campaign “reach as many men possible,” helping young men to “get it right the first time, so they don’t have to unlearn violence” as a way of trying to solve problems.